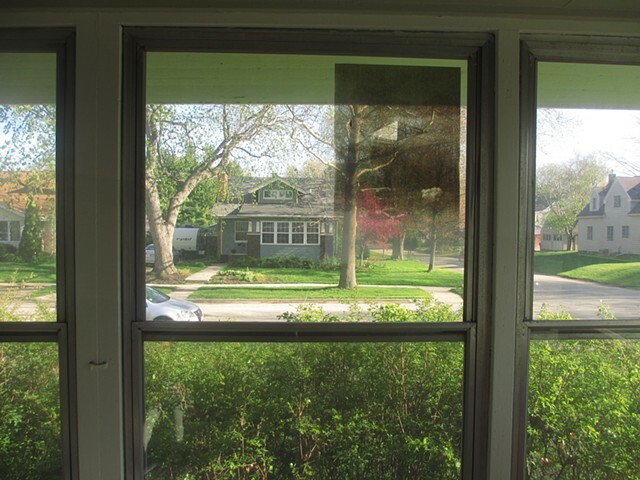 Violet Poe Projects is an independent artist-project space in Bloomington, Illinois. Artists are invited to realize one-night, site-responsive projects in various areas of the domestic architecture and surrounding landscape. Image: Installation view of Rachel Herman's Preliminary Tests for Reverse Alchemy, 2015.